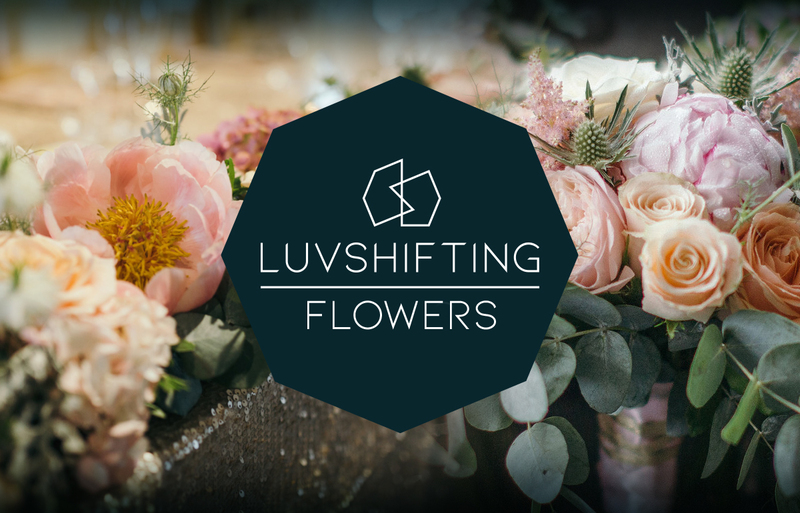 LuvShifting Flowers adore the changing 'shifting' seasons. 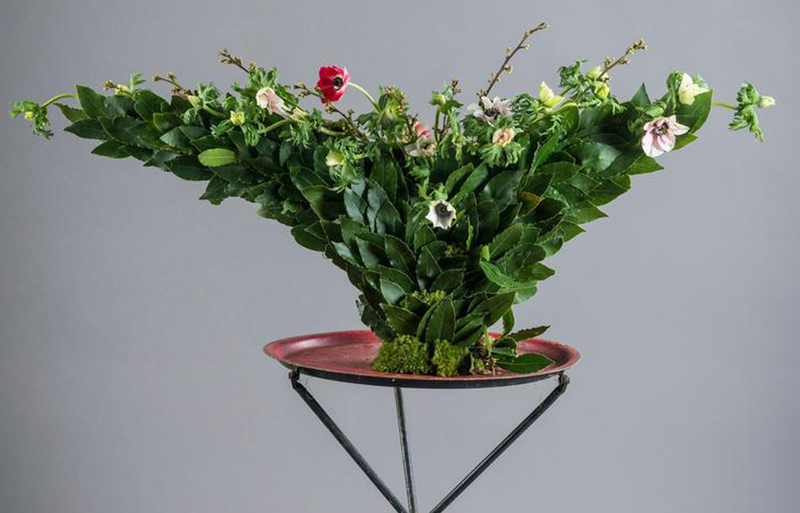 Nature is their biggest influence and the flowers always take centre stage. 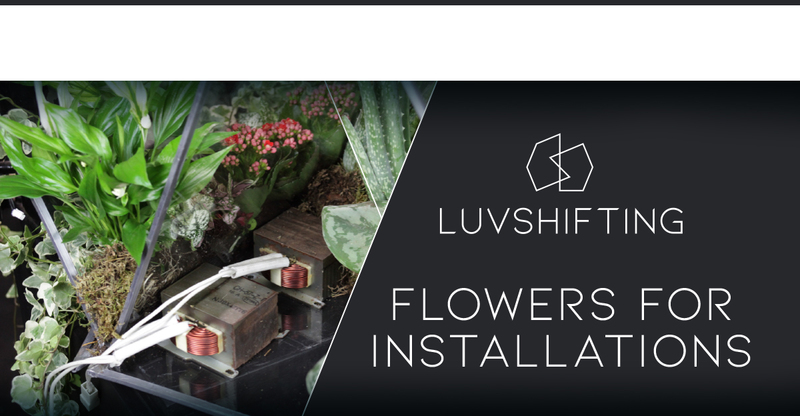 LuvShifting Flowers work is varied, we design installations for LuvShifting garments, provide planted living walls for businesses, excel in designs for wedding, events and parties, help families pay tribute to their loved ones and do the odd bunch as a gift for someone special. 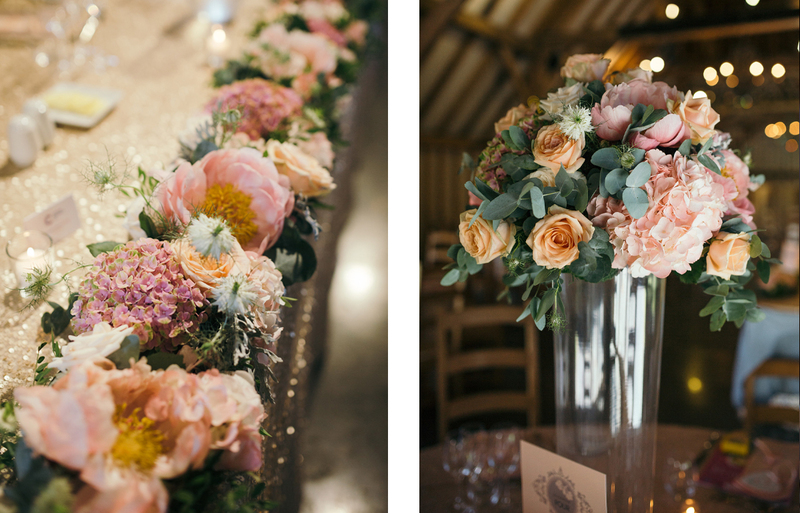 We had the pleasure of working with some very talented folk as part of The Hampshire Wedding Club. 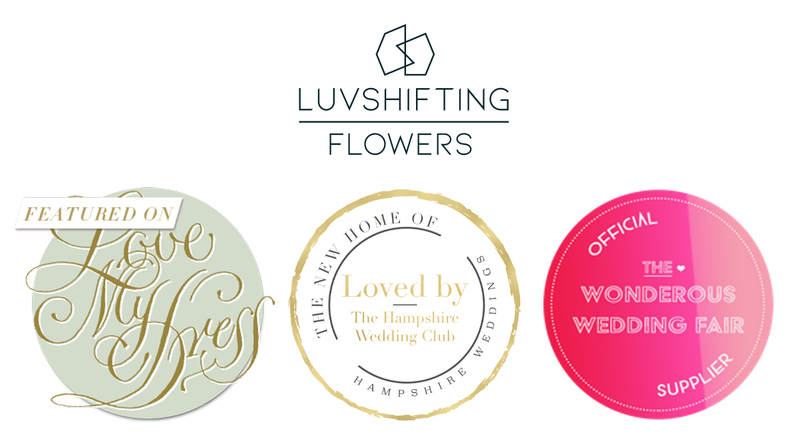 The club's intention is to help couples with advise, tips and be a one stop shop for wedding suppliers in Hampshire. 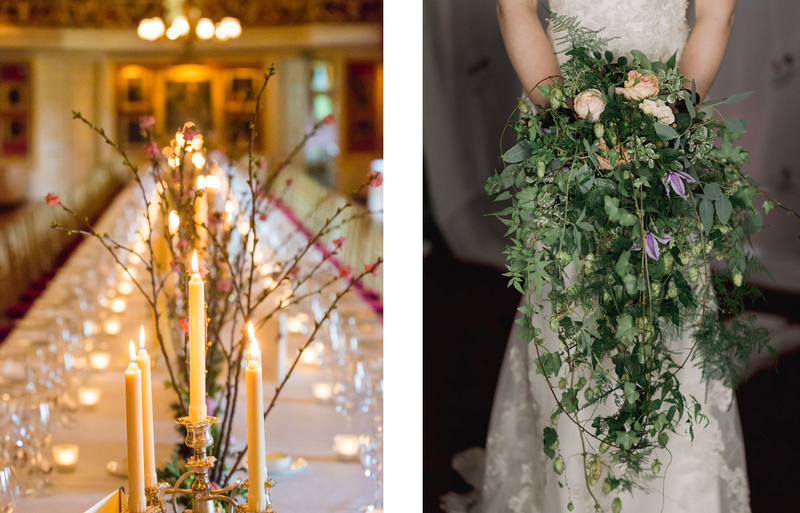 Here are some superb shots taken by Stu and Anna from Cooper Photography at Hotel Du Vin. You can find a list of all the suppliers at the end of these photos. 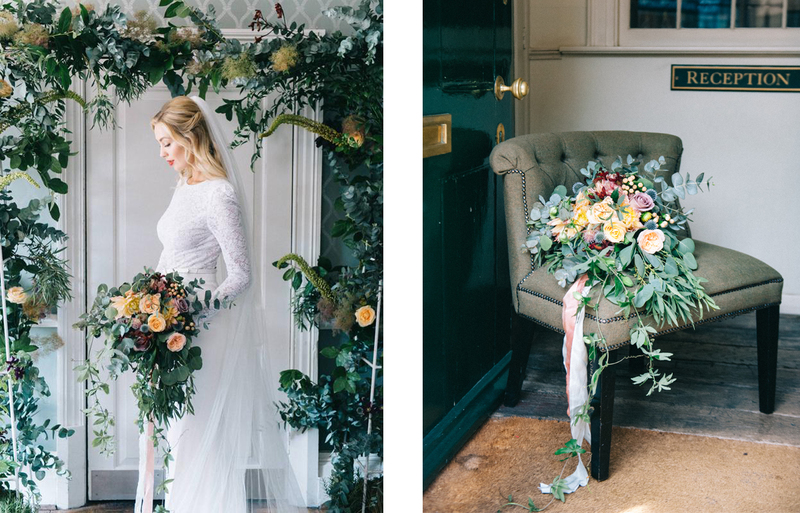 Styling and stationary by Lou at Beyond Vintage, directed by Tasha from The Hampshire Wedding Club. 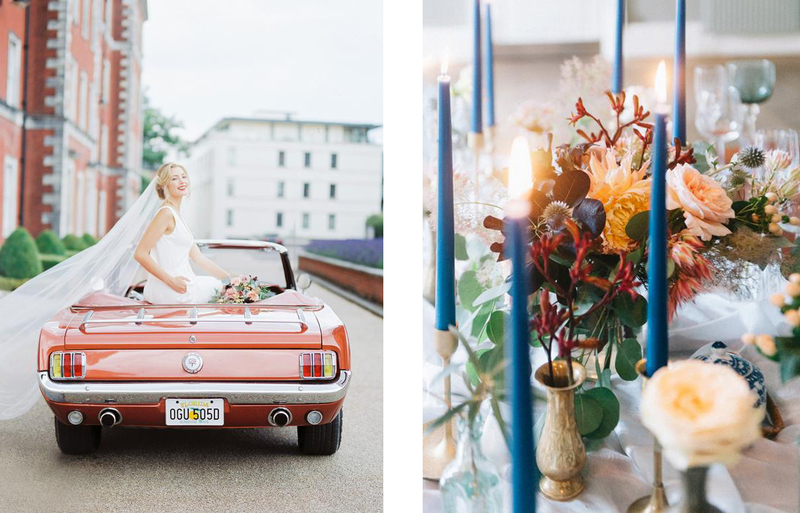 You can read more about this shoot on our BLOG. 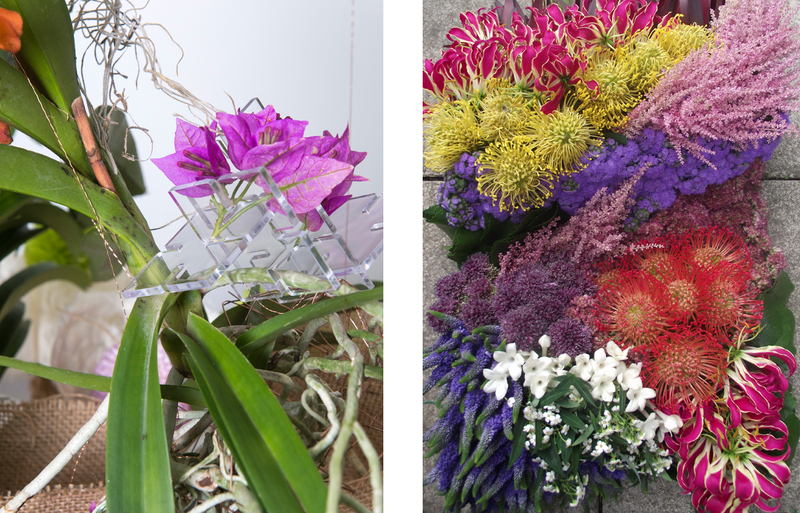 And as working florists we have a wealth of experience, with over 30 years in the industry working with some of the biggest names. 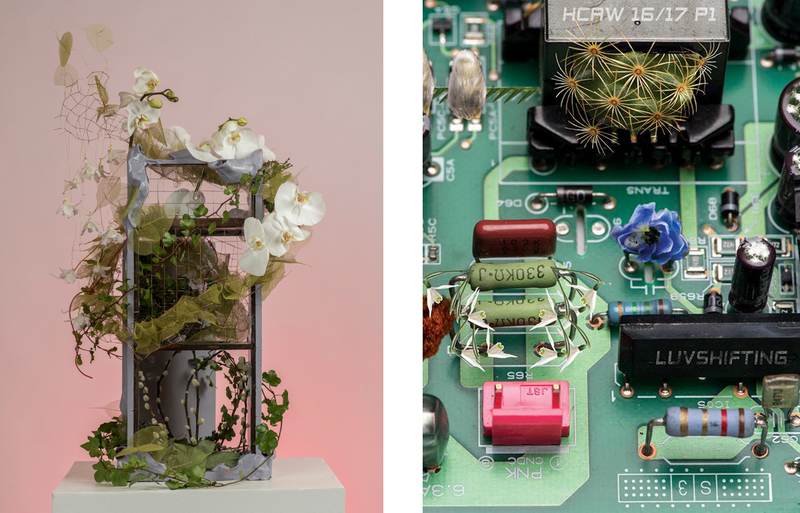 We've plenty of new and exciting ideas to inspire you, and help you create the perfect setting. 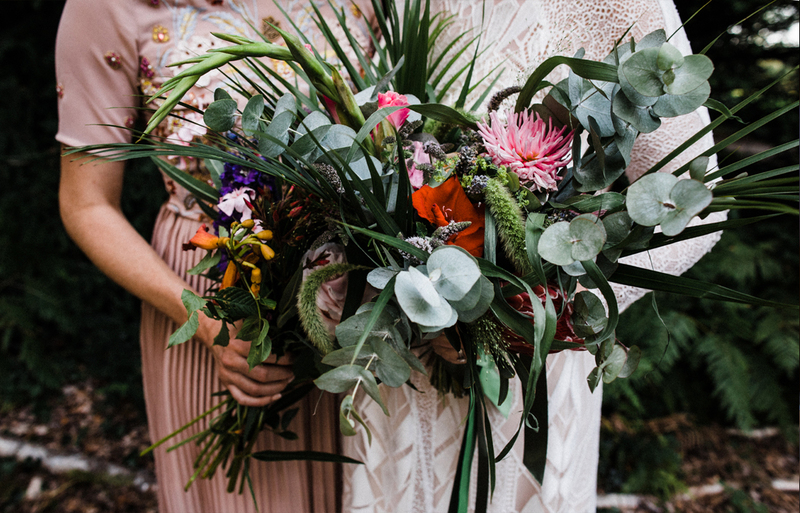 We can also create unique silks from your wedding flowers - imagine being able to wear your bouquet for ever or coordinating your whole wedding party. And what wonderful gifts they make. 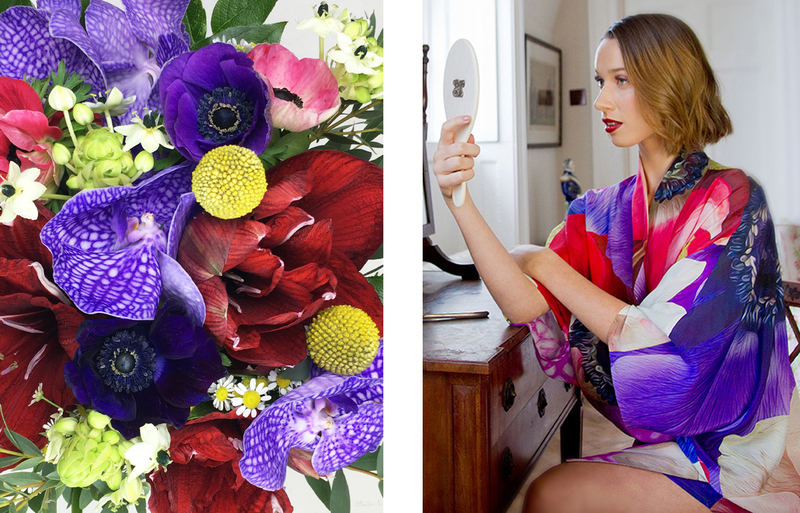 We create the installations that influence, inspire and are the starting point for our print designs, scarves and garments. Our Facebook and Instagram pages to view our recent work.